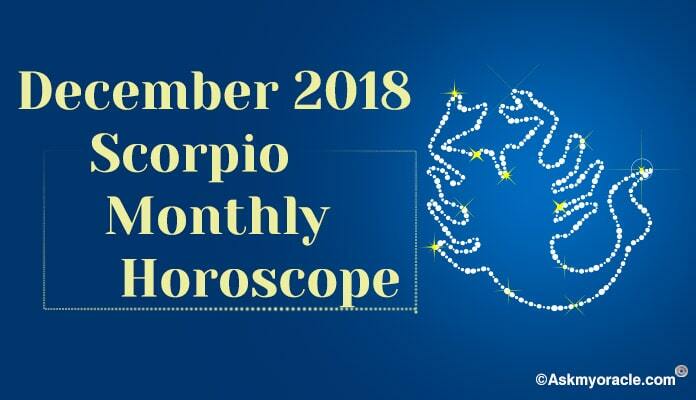 You are born as a Scorpio if your birth date falls between October 23rd to November 21st. 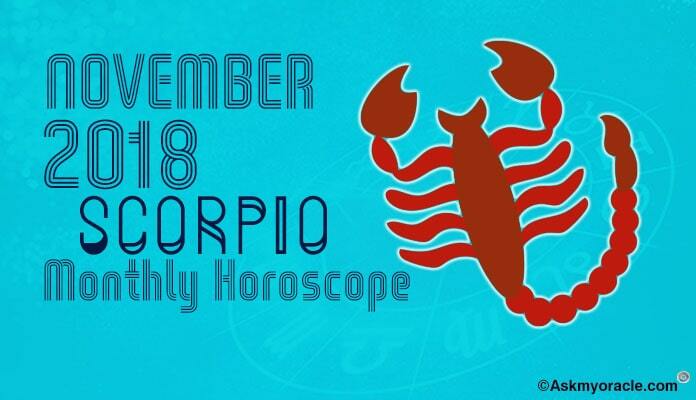 Scorpios are born with leadership qualities. They are very passionate individuals who are clear about they want in life. 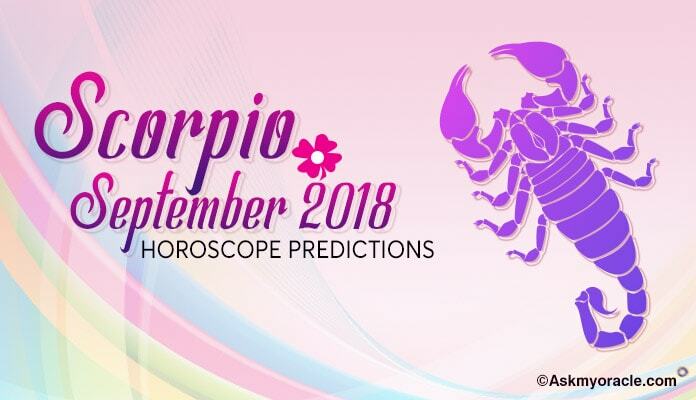 They are always aware of what is happening around them and they are gifted with the power to find out the truth with their smartness. They are strong headed people who are extremely brave at heart. They are very resourceful too. They never hide their emotions and are very expressive with them. They make mysterious personalities. They are always very loyal and they cannot stand liars and dishonest people. These things often bring out their suspicious personality. They are often very stubborn which is also their important quality. 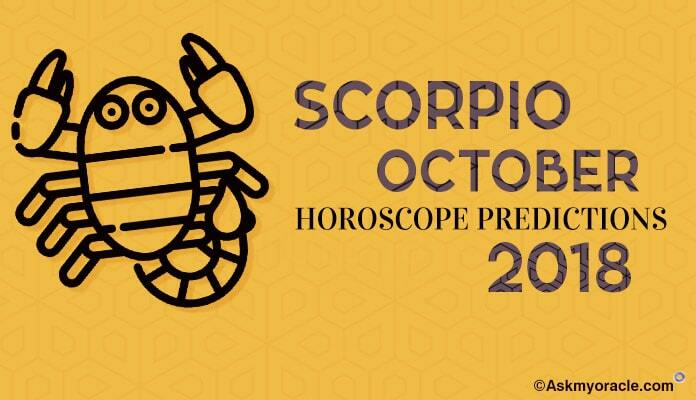 Scorpios love to sleep but they are unable to sleep at night. This is because they are extremely moody and it depends quite a lot on their mood that what they are up to. And also they are born with highly active and intuitive minds which are in super-active mode during night. They are infused with high energy levels during night. They have a lot to think, a lot to browse on their phone, a lot to keep them busy because of which they end up missing on their sleep. It is the fault of their nocturnal nature that they don’t fall asleep easy at night and they are often spotted lazy during the daytime. It is the effect of their planet that they keep pushing their bedtime without any difficulties. They are happy and extremely comfortable if they have to sleep late as they don’t mind sleeping till late in the morning. But because of this routine, they are often sleep deprived. They need to sleep on time in order to stay fresh and stay healthy because hypersomnia can have adverse effects on their well being. 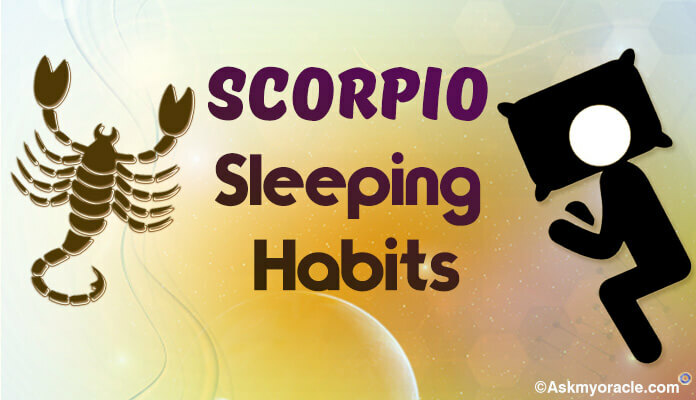 Well as we have read that the sleep habits of Scorpios are not very healthy, therefore, we have compiled a few tips which will help them have better sleep patterns. You can start with some physical exercise which helps you burn your extra energy and helps you sleep on time. If you will get exhausted, you will surely sleep without too much effort. Start with some healing therapy or relaxation therapy which will help you have better concentration thereby controlling your mind from wandering here and there. Try and meditate before bed for 10-15 minutes to again focus your thoughts at one point and bring your mind at rest. 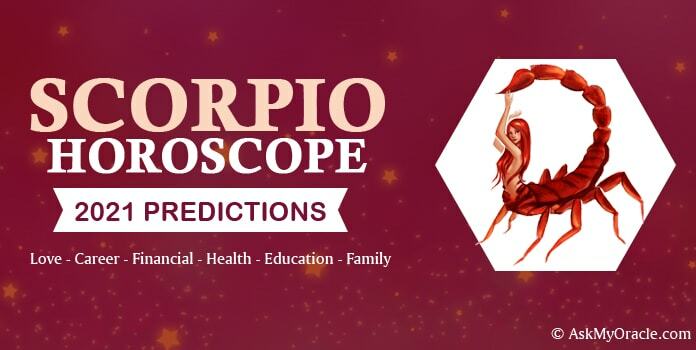 With these helpful recommendations, Scorpios will find it very easy to sleep on time and not stay awake till late thinking what to do next.